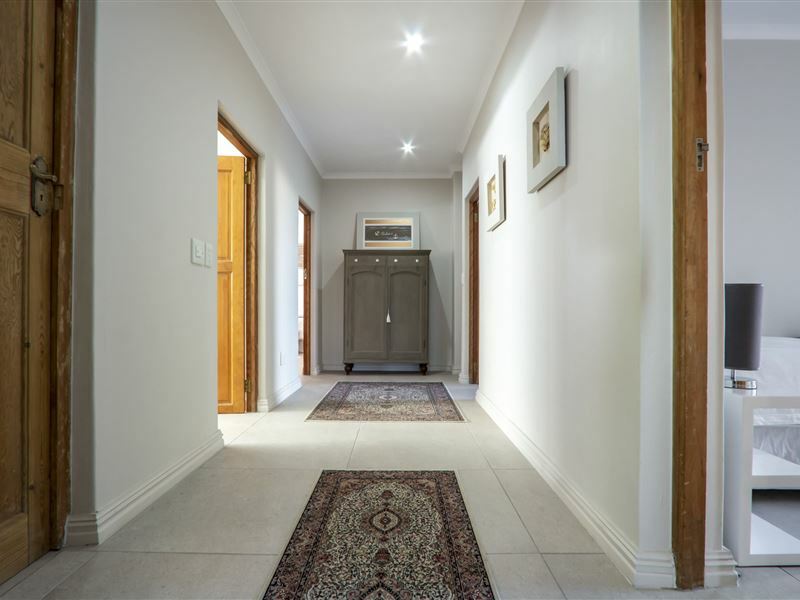 Stay At Canterbury is a luxurious and spacious two-bedroom self-catering apartment, located in the ever-popular holiday destination of Hermanus. 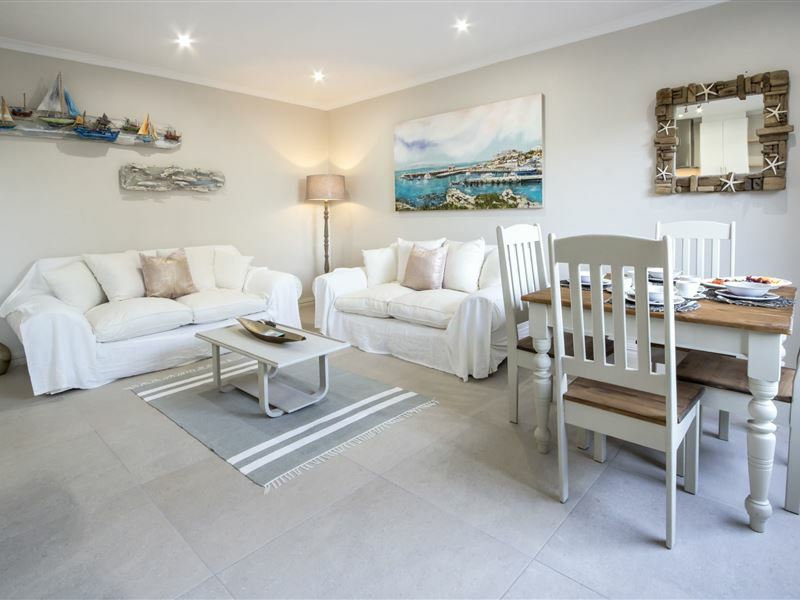 This apartment comes fully furnished, and boasts underfloor heating. 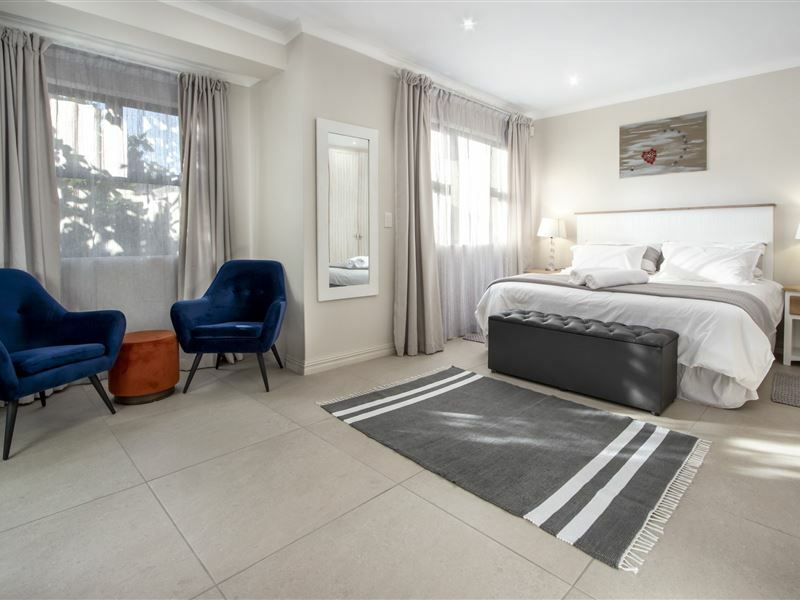 The main bedroom features a king-size bed and an en-suite bathroom with a bath and shower, while the second bedroom contains two single beds; it also has access to a separate bathroom. 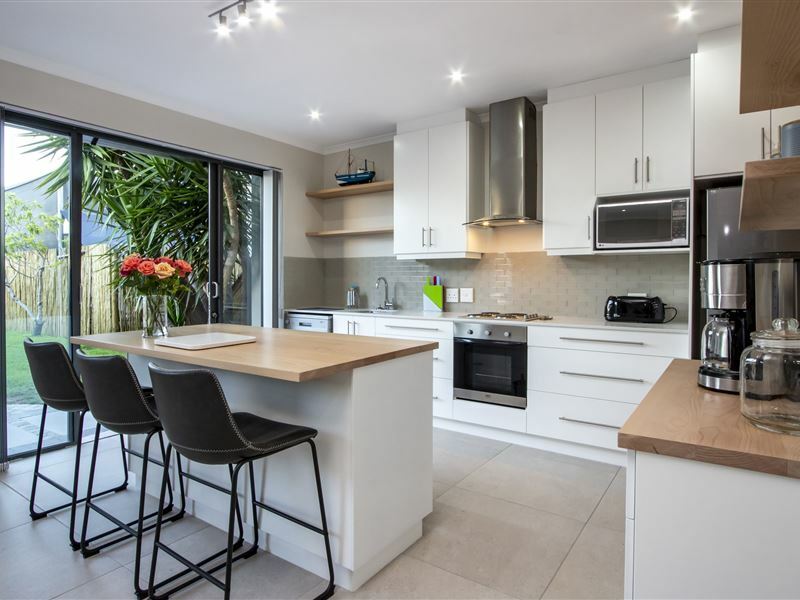 There is an open-plan kitchen, with all the appliances you may need to cook wonderful holiday meals, and there is also a dishwasher. 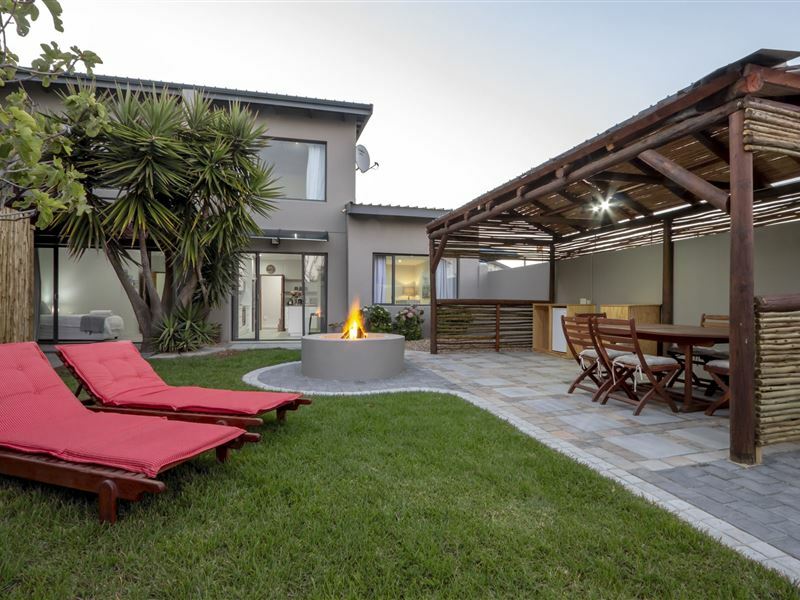 The living area features plenty of comfortable seating, and leads out into a private garden, with braai facilities, a firepit, a lapa, and outdoor dining furniture. 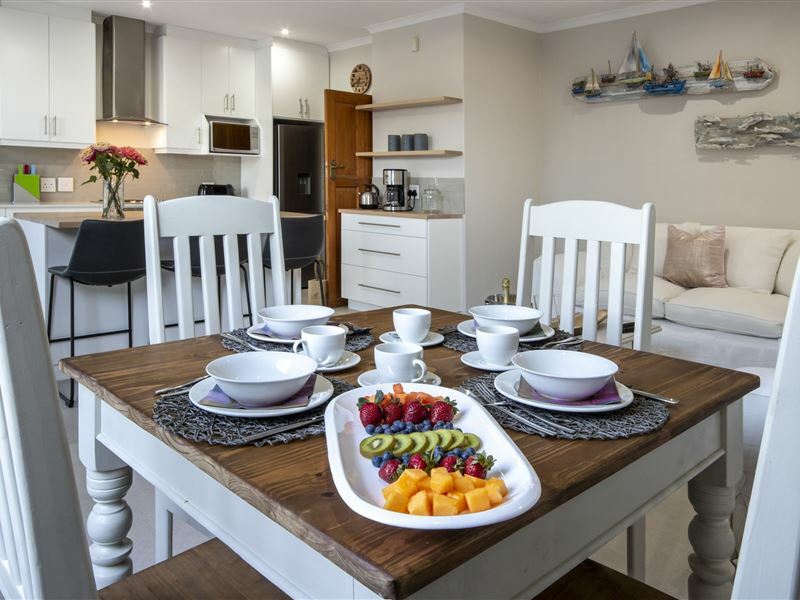 Additional amenities included in your stay at this property include free Wi-Fi, a Smart TV with Smart View, and secure parking; we can offer you boat charters with our own private boat. Please feel free to contact us for a variety of all the different packages with prices. (NB Boat charters are available if weather permits.) We also offer private massage treatments in the comfort and privacy of the apartment. 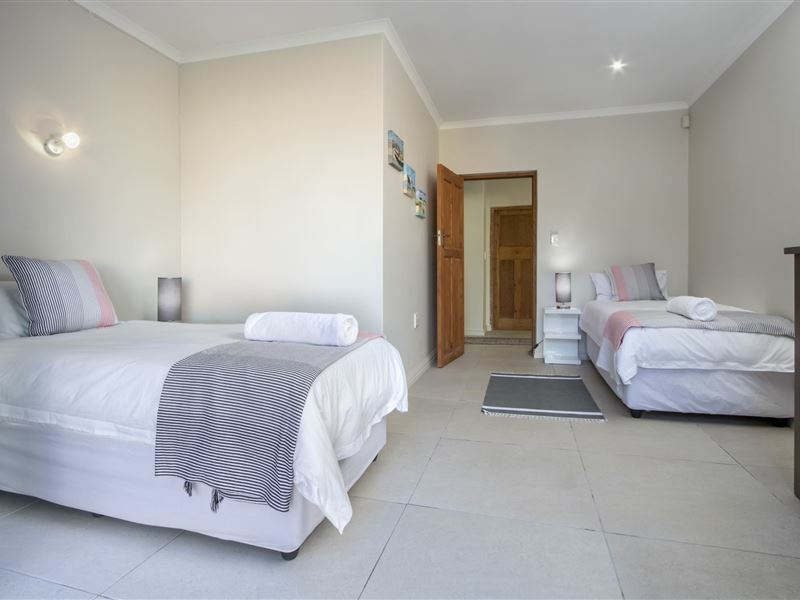 Please note that massage bookings must be made in advance, it would be advisable to contact us beforehand for availability and pricing. 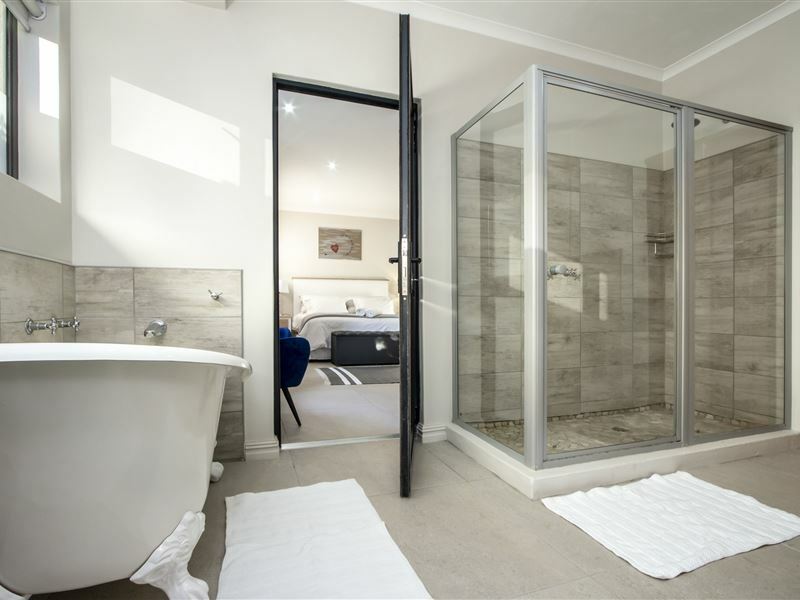 Request a quote from Stay At Canterbury at no obligation. 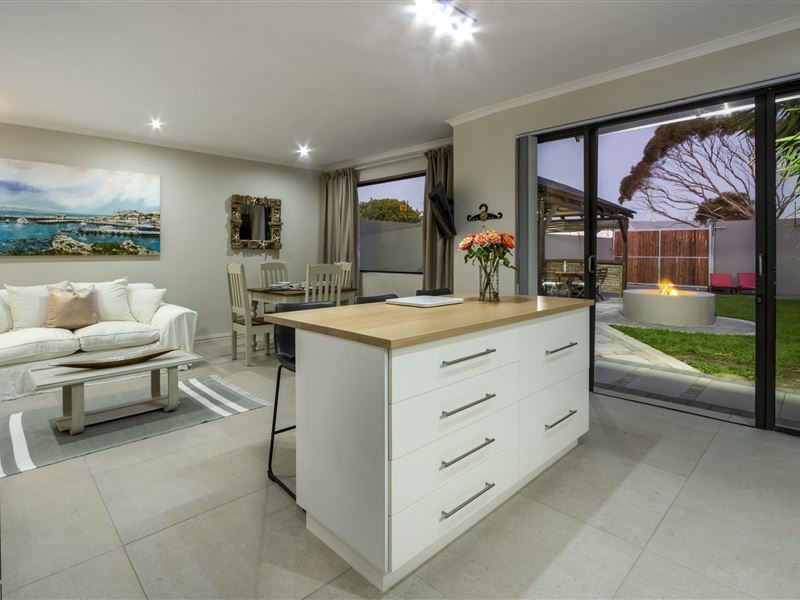 Read more about Hermanus as a destination.